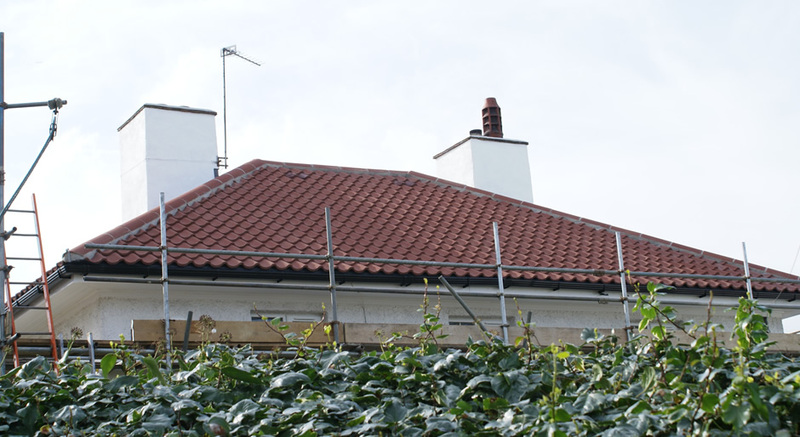 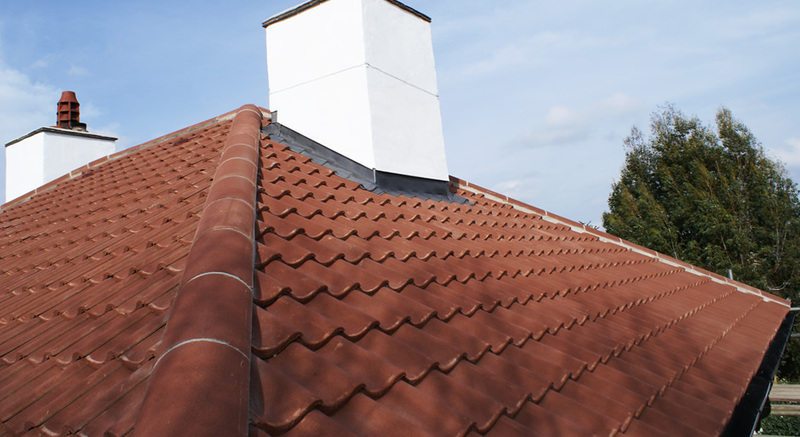 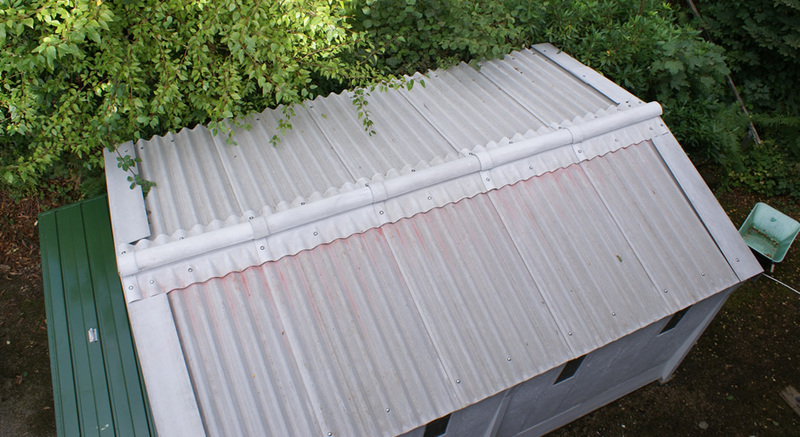 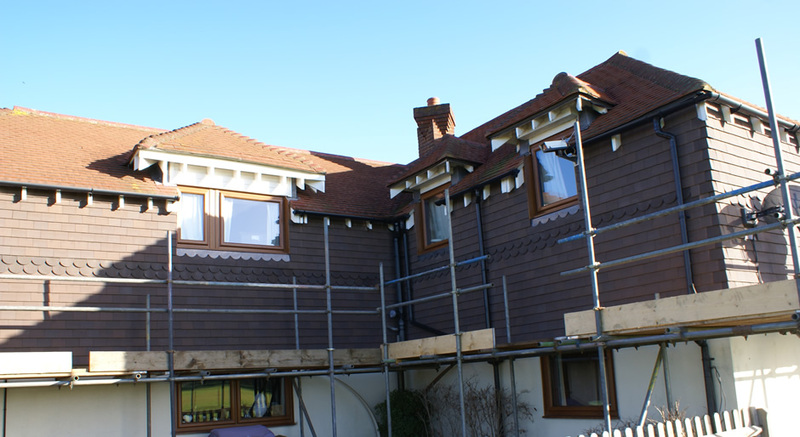 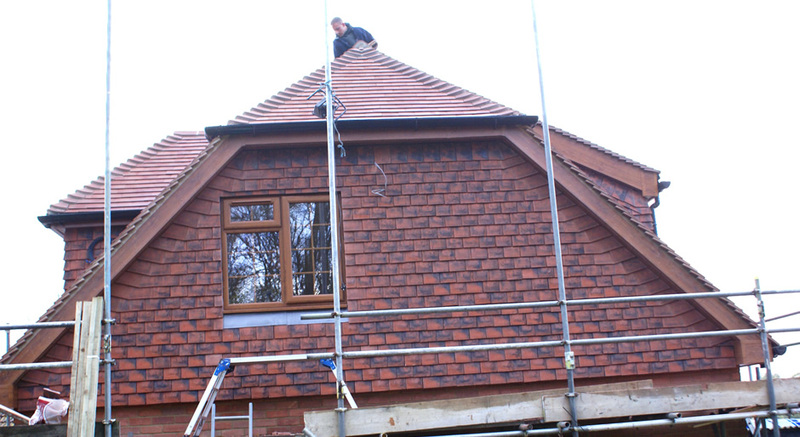 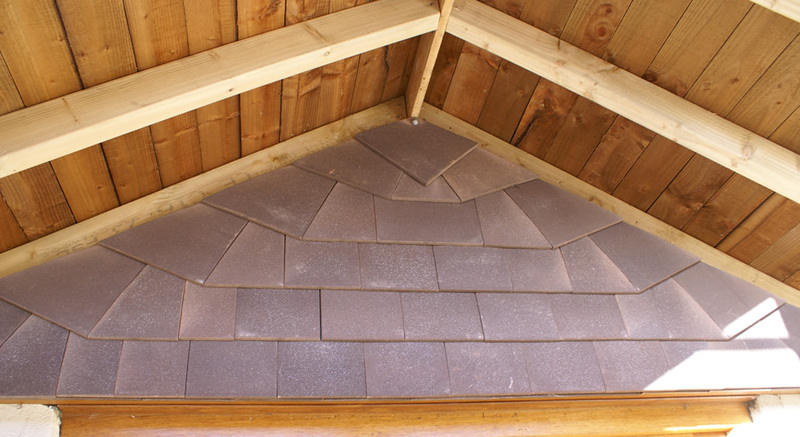 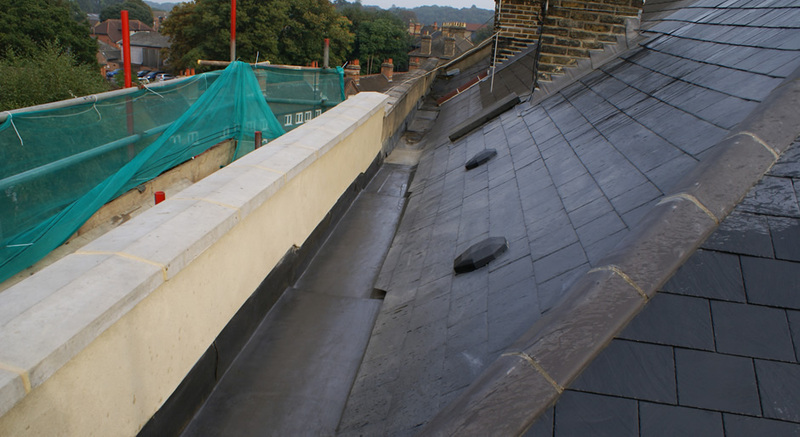 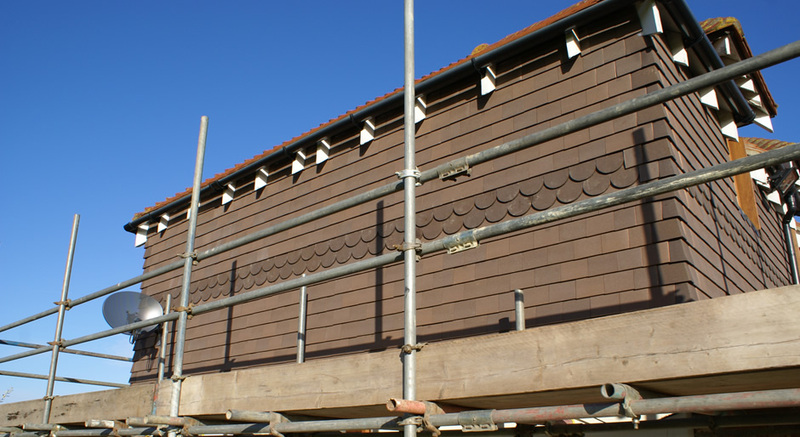 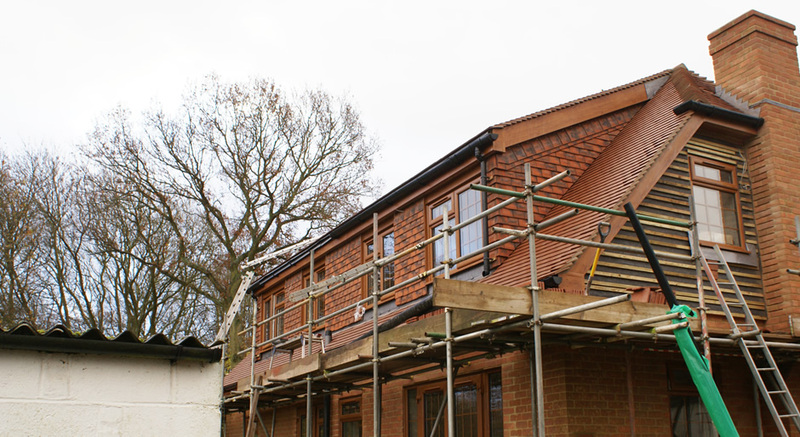 We carry out all forms of pitched roofing. 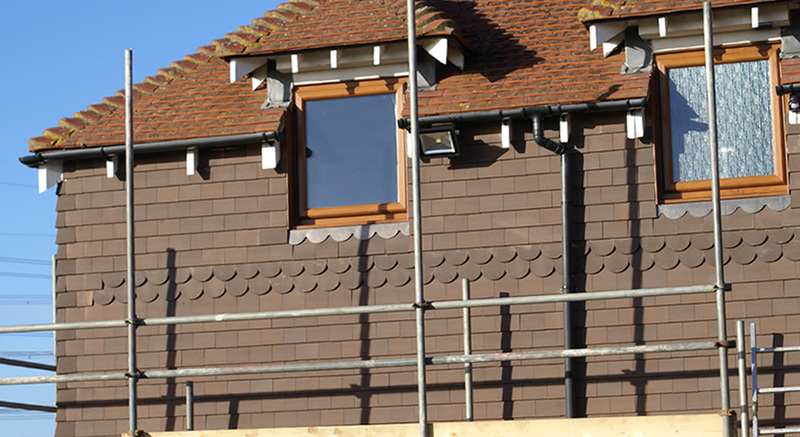 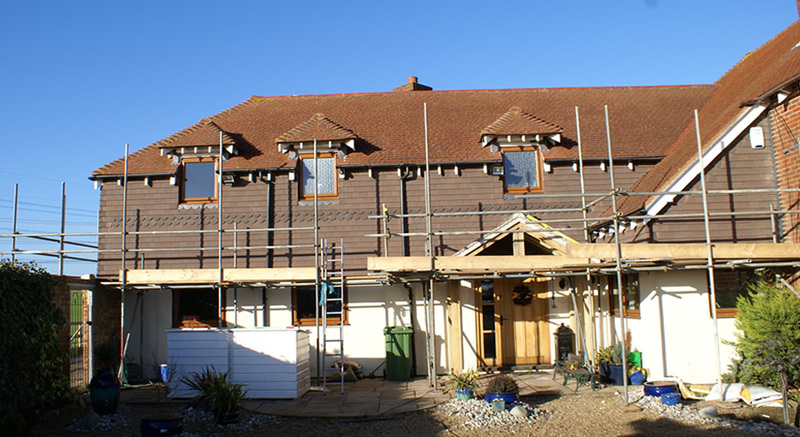 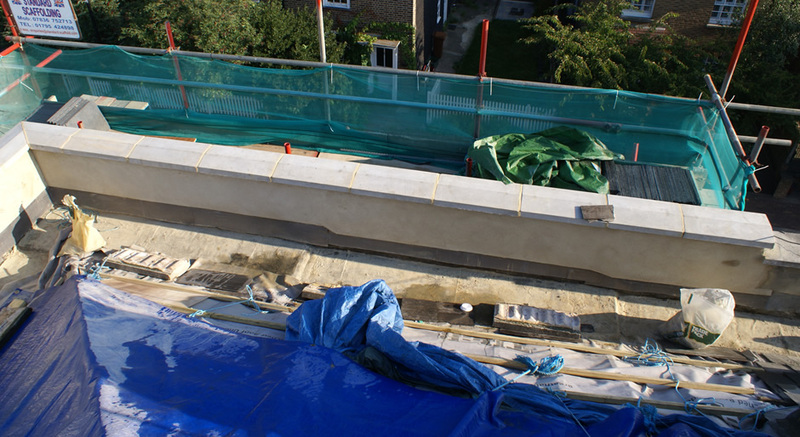 From modern new builds to Kent peg tiled listed buildings, every project is completed to the highest possible standards. 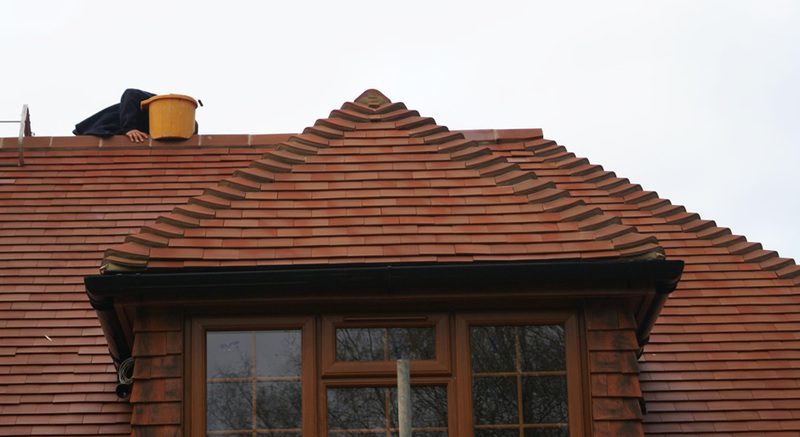 I would congratulate MP Hare with running an excellent Company providing a wide range of building solutions. 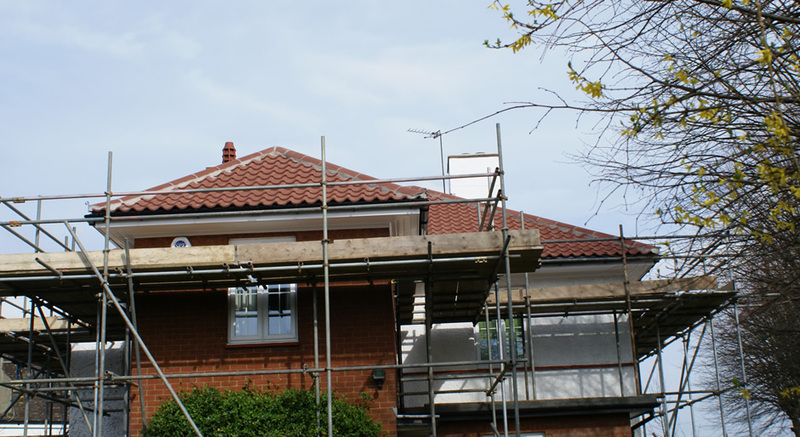 In my experience they were prompt, efficient and the work was completed to an extremely high standard. 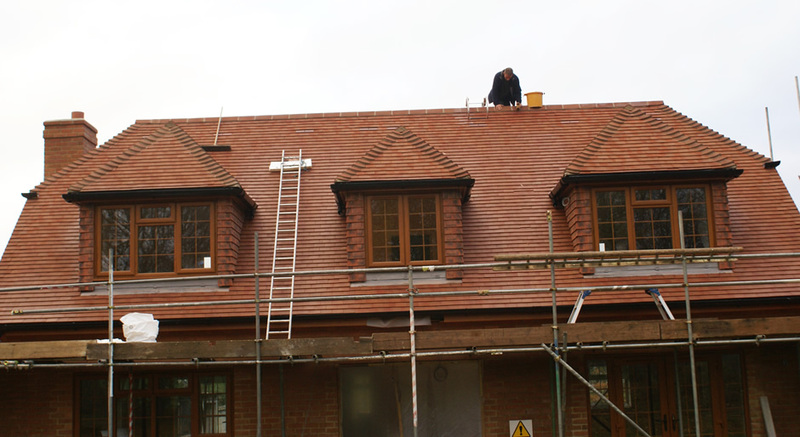 They cleared up at the end of each day and finished the project on time. 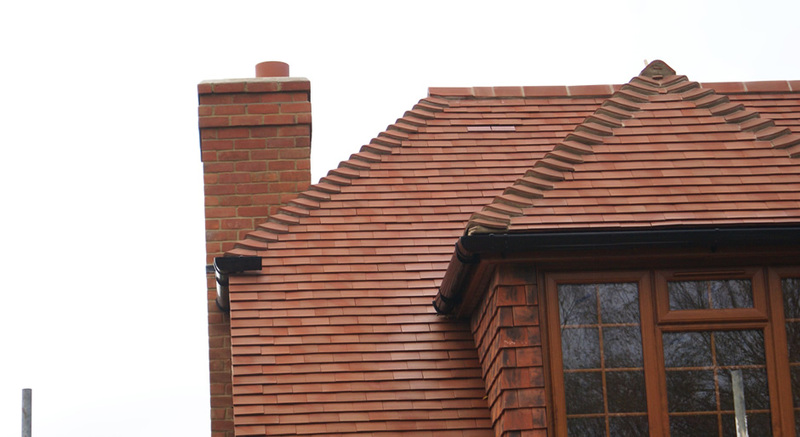 What more could you ask!